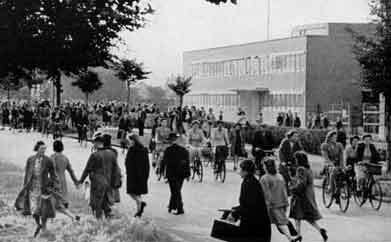 Ekco Becomes Largest Employer - The Ekco factory by now was employing 5,000 people in the town. Situated off Priory Crescent this impressive factory became essential during the war years. The Prittlewell Priory today hosts a collection of the products manufactured at Ekco including radios and TVs. The site today is being reduced to rubble. The Kursaal has a Flyer - Since 1926 the carnival has delighted millions of people through the years as it sparkled along the Southend seafront. Keen to start every carnival procession with an iconic float the Kursaal Flyer was built in 1951, based on an American steam train. It quickly became a much loved symbol of the carnival and today is still fondly remembered. 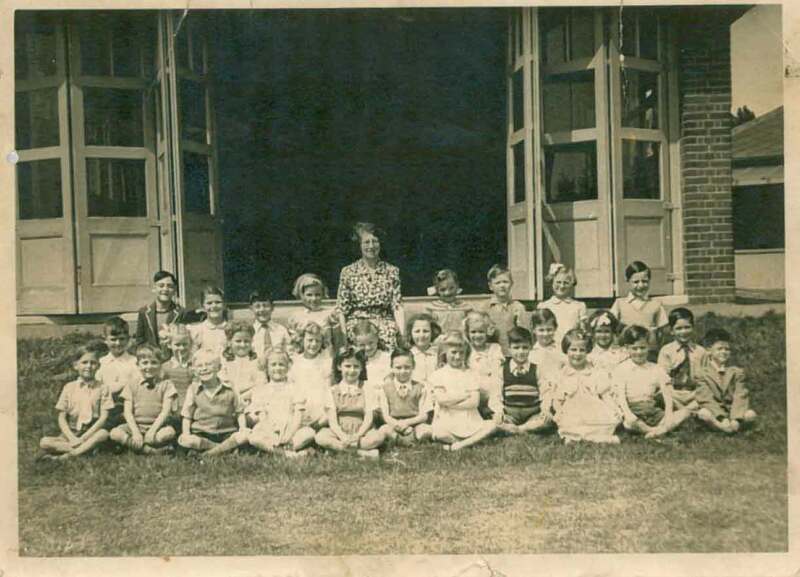 Southend's People - Contributions are very welcome to any page throughout this website. 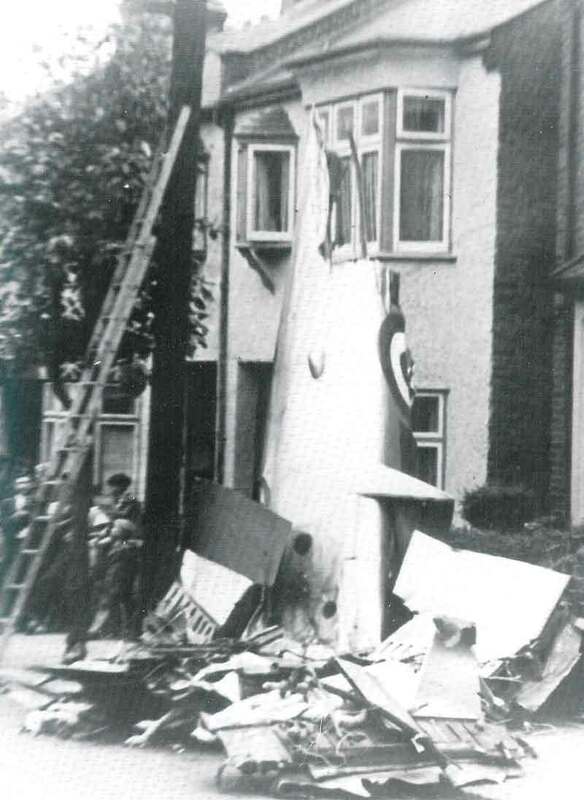 Air Crash - Monday September 10th 1951: RAF Gloster Meteor F8 VZ519 of 84 Sqn, flown by Pilot Officer Lionel Millikin broke up in mid air over Westcliff, the fuselage crashing onto Hainault Avenue; 88 Beedell Avenue was destroyed, wreckage was strewn across Ramaz Drive & Brightwell Avenue as well, the Pilot was attempting to get to Southend Airport when the aircraft broke up. His body was found 20 minutes after the crash still strapped in his seat. An engine was recovered near Southend Pier. Those killed on the ground were: Mr S Smith & Mrs A M Gilbert with Mrs F Sydenham passing away later in Southend General Hospital. The accident also injured Mr H Duck. The aircraft had previously been grounded for repairs to stress damage it had incurred. First Youth Mayor - Southend has always considered the opinions of the community as important. 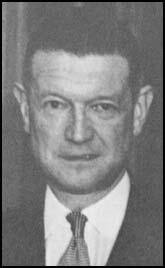 To demonstrate this the Local Council in 1951 instigated the very first Youth Mayor, Evelyn Cline.